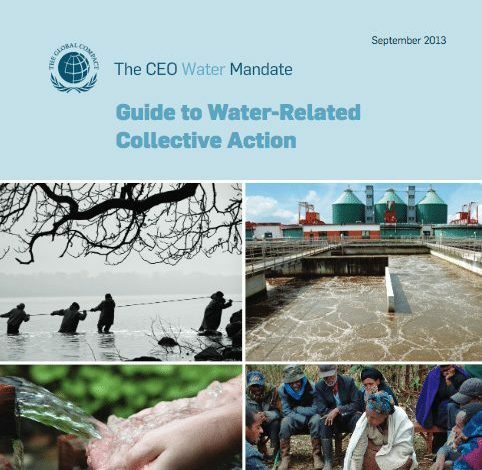 This Guide focuses on water-related collective action; and it targets, but is not exclusive to, companies relatively new to external engagement on water issues. The Guide is designed to support the internal company discussion and analysis needed to define collective action needs and intentions in a manner that leaves the company well-prepared to initiate external-party discussions and collective action activities. Other parties—governments, nongovernmental organizations, and others—may also find the strategies and insights presented here to be useful even though they are not the primary audience for this publication. This Guide positions collective action as coordinated engagement among interested parties within an agreed-upon process in support of common objectives. 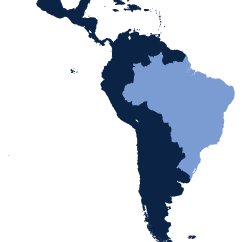 It acts as an invitation to, and a resource for, your company to engage in multi-party collaborative efforts that are the backbone of urgently needed progress on sustainable water management. 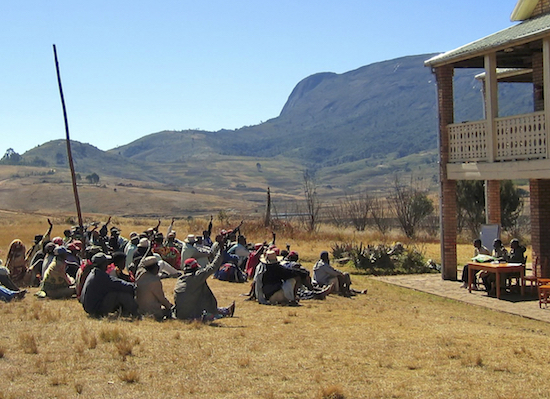 Collective action can take a variety of forms, ranging from a relatively informal exchange of perspectives to highly structured processes of joint decision making, implementation, and accountability. A successful collective action will typically build from a shared sense of risk, responsibility, and benefit among interested parties, and the collective action process will emphasize joint, two-way dialogue that leads to stronger outcomes than those achievable through unilateral action. 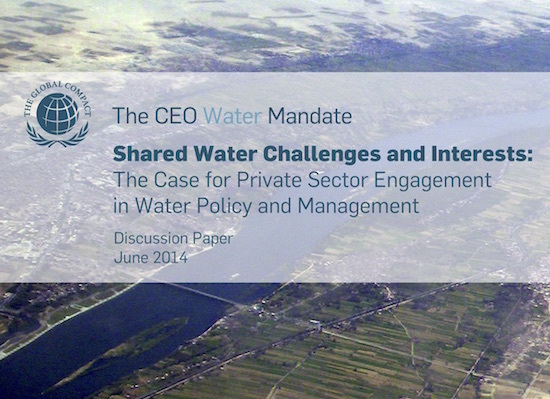 This Guide will help a business effectively connect the water resource management challenges of importance to multiple parties and develop a collective action engagement that will best suit particular circumstances. It is structured around five elements of collective action preparation: 1) scoping the water challenges and action areas that collective action will address; 2) identifying and characterizing the interested parties on whom action areas critically depend; 3) embedding the challenges, action areas, and interested parties in a level of engagement that will optimize the effort and shared benefits of participants; 4) designing the collective action engagement; and 5) structuring and managing the collective action.